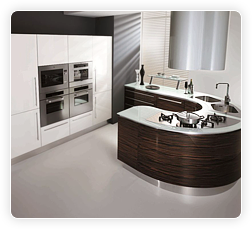 Our Italian Kitchen Designs New York are fashionable and functional. Our innovative kitchen designs make sure you never sacrifice style for substance. FREE consultation with in-house designers! The most important thing in your kitchen, besides your dinner, is awe-inspiring kitchen furniture. Your simplest meals will taste exquisite when they’re prepared in luxury. 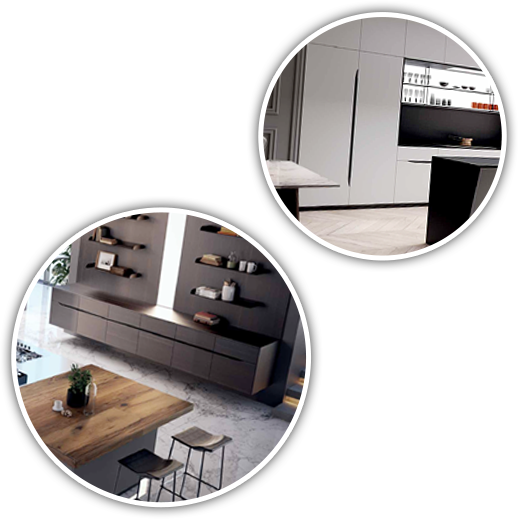 Keeping this in mind, we at DnDdesigncenter.com bring beautiful and enduring Italian kitchen furniture to New York at affordable prices. 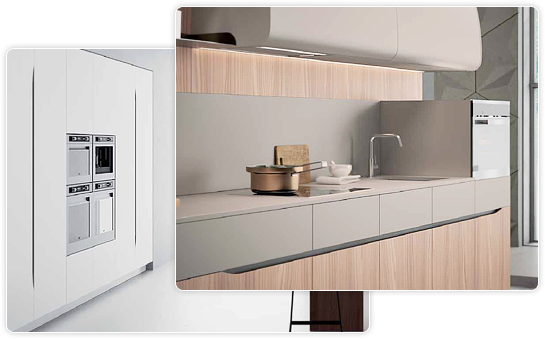 All Italian kitchens in our New York showroom are innovative and functional, designed for maximum use and storage. Our customized Italian kitchens will surprise you with their wide variety of design and customization options that perfectly fit any kitchen space, taste and lifestyle. Our experts in Italian furniture design will make sure you find exactly what you are looking for. 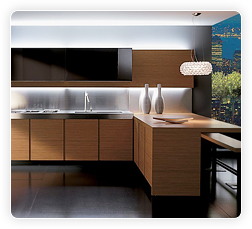 Your Italian Kitchen Designs New York will be delivered and professionally installed by our professional staff. Unique design and style guaranteed. 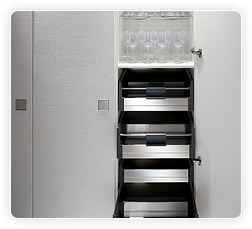 Quality is one of the most important factors when it comes to the Italian kitchens we supply. 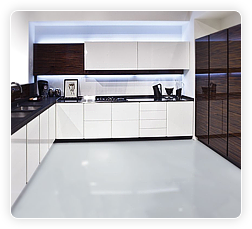 The excellent quality of the materials provides long-lasting, uniquely designed kitchen furniture at affordable prices.